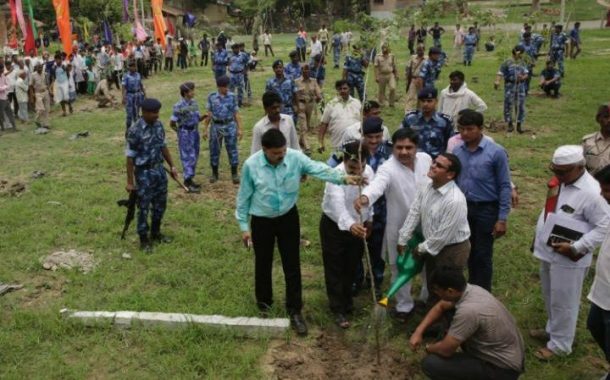 India has set a new record of most trees planted in a single day with the help of more than 800,000 volunteers from the state of Uttar Pradesh, planting a whopping 50 million trees last week on July 11th. 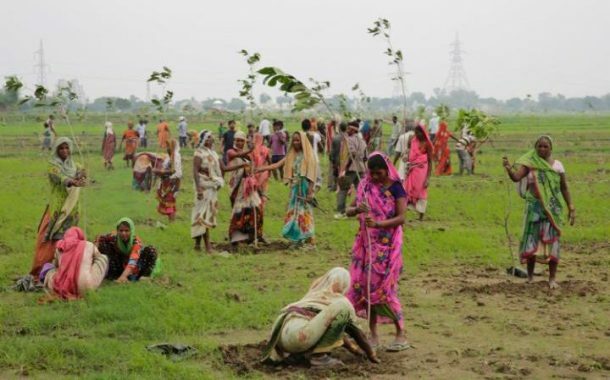 The volunteers planted about 80 different species of plants in UP along railways, public lands and roads breaking the record set by Pakistan in 2013 with a relatively scanty 847,275 trees. The government of India has designated 6.2 billion dollars for tree plantation in accordance with the pledge it made in December last year, at the climate change summit in Paris. According to the agreement, India resolved to reclaim 12% of its land by reforestation covering an area of 235 million acres by 2030, which is almost 29% of its entire land area. This initiative will also reduce India’s emissions by 35%. The survival of trees is a major concern of officials involved with the project. They are hopeful that approximately 60% of the saplings will survive while the rest will die owing to either water deficiency or disease, as is the case with planting trees in such massive numbers. They will use Aerial photography to check for trees that need attention. The Guinness Book of World Records will take another 2 months to verify the record based on survival of saplings but nevertheless, it was a good reclamation effort by India.